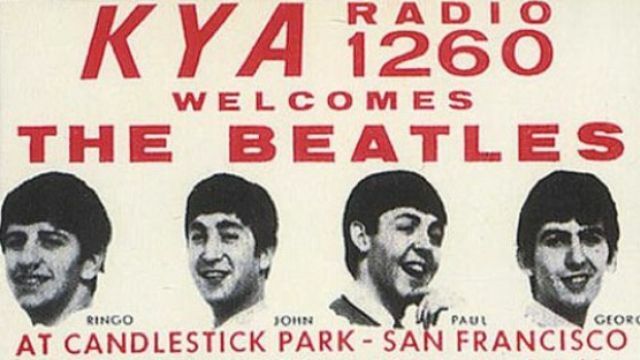 On August 29, 1966, The Beatles’ touring days came to an end with an anticlimactic, half-hour show at San Francisco’s Candlestick Park, a now demolished sports arena. Paul McCartney seemed to have been in denial and kept lobbying for a return to the road, but his three bandmates, especially John Lennon, knew that the group’s live concerts had to stop. Fans were coming to scream and gawk, not listen to music. The musicians could barely hear each other on stage, so their shows had become musically sloppy. Besides that, the group’s 1966 world tour had been plagued with controversy, protests, and even death threats, mainly stemming from Lennon’s comment to an interviewer about his band being “more popular than Jesus.” The group remained vital in the studio; its pivotal Revolver LP was released just weeks before the Candlestick Park show. But from 1966 onward, the group was finished as a live act. The famed, unscheduled London rooftop performance of January 1969 was an anomaly.